I had not planned to do another Classic feature during the week. But during the playback of this album I just had to change my mind. 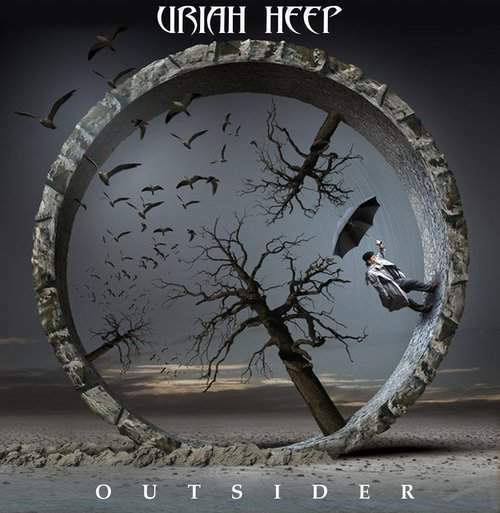 Everybody following this blog will surely know by now that despite being a guitar player myself I absolutely love the sound of a Hammond in overdrive and yes sir, Uriah Heep provide that in abundance. Hey, and Mick Box knows his way around a guitar as well! 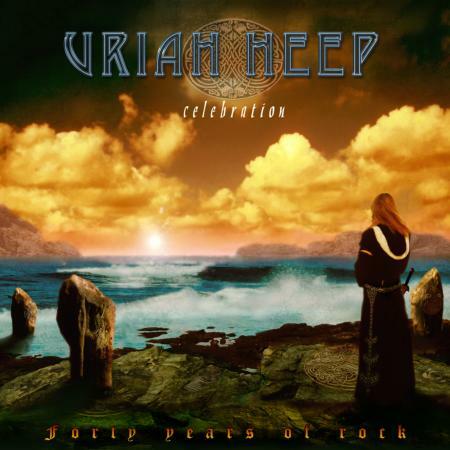 This album features some of Heep´s best knows tracks. I had the pleasure of playing the hard hittin’ global hit Easy Livin´ myself for a couple of years, but also included are the instant opener The Wizard and that beautiful track Circle Of Hands. Anyone who is not impressed by the introducing vocals over that organ is lost for this kind of music forever… Incredible how powerful this all sounds, even after all those years. 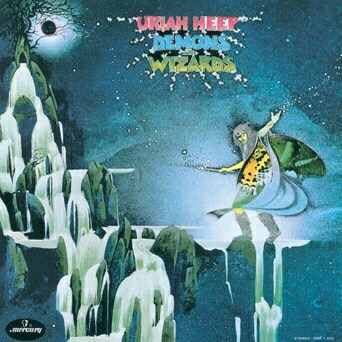 Other tracks are Traveller In Time (also the title for a Best Of a lot of years later), Rainbow Demon with that slow pounding beat and Hammond riff and extended guitar solo, and Paradise/ The Spell who have been in the live set for many many tours. As with all remasters, the booklet not only carries the original artwork, but also includes extensive liner notes. And this CD also holds 5 bonus tracks. Most of which you have never heard before! Proud Words On a Dusty Shelf was rerecorded later by Ken Hensley. The bass line under Why is stunning and the track itself is a nifty workout of over 10 minutes. All adds to the monument this record is. No home should be without it. 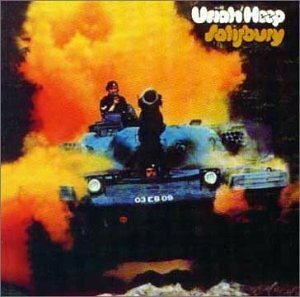 Original released in 1971, this is the second Heep album. As with all their expanded and de-luxe editions, the CD features extensive liner notes and in this case 7 bonus tracks. First on to the album itself. For me it is worth it´s price alone because of the presence of Bird Of Prey and Lady In Black. Essential Heep stuff with a special tip of the hat to the vocals. Oh Ah! But the title track is no mean feature either. With it´s 16 minutes plus, it is a real adventure. The arrangement with it´s brass and woodwind shows the band is not afraid to expand their game. A bold move for a second release and a testament to the writing abilities within the band. The bonus tracks are compiled of alternate takes of 5 of the album tracks and 2 other recordings. Among the alternate takes are single edits for Salisbury and High Prestess that never were released. Also included are a US album version of Simon The Bullet Freak and the track Here I Am. At the time it was omitted due to time restrictions of the LP. 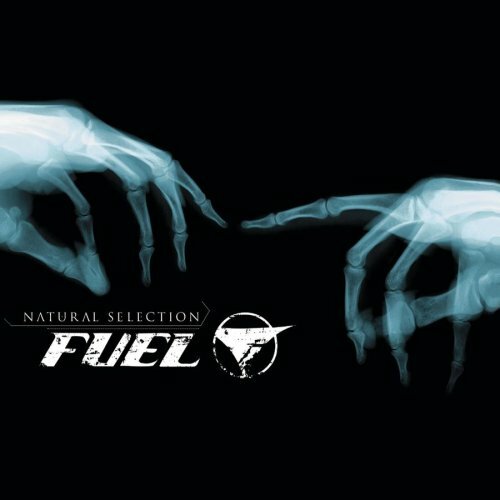 Fuel – Natural Selection, 2003. The first records I bought from these guys. But if this is anything to go by, certainly not their last. Good band, good songs. It rocks, it keeps your attention. May sound a little after Nickelback, but I like them as well. You won´t be disappointed if you give it a try! 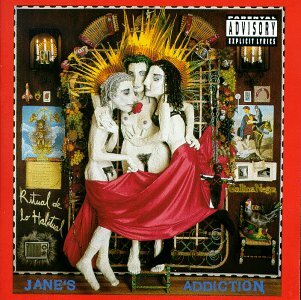 Jane´s Addiction – Ritual De Lo Habitual, 1990. Supposed to be a classic so I gave it a try. I can´t really say it is a classic. I do think it is unique! Very distinctive own sound. A lot of groove and yeah, it rocks. The uniqueness has a lot to do with the vocals. Needs repeated play. 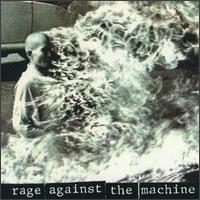 Rage Against the Machine, Same, 1992. I remember hearing this after it came out. Only a few songs stuck at the time. But playing it again now reveals it is actually better now than I thought then. Of course the singles are easy, but a lot of other stuff popped up. So if you think highly of massive grooves and the exceptional fretwork of Tom Morello, get it if you don´t already own it. 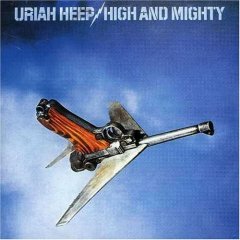 Uriah Heep, High And Mighty, 2004 Remaster. Being somewhat of a completist, I was happy to find this for a reasonable price. And being totally unaware of the controversy surrounding it, I listened with a fresh ear. Afterwards I read the booklet and understood why this sounds less than a Heep records compared to most I already owned. So in a way I understand the dispute. Nevertheless, though not your typical rocking Heep record, this does have it´s moments. And the story behind it is intriguing. Not for starters, but after all worth the money. Despite being the guitar player in Chinawhite, I am quite fond of the Hammond organ. Some reviewers of our latest album found that out to their disstress ;P. Therefore it is not strange that I like bands like Deep Purple and Uriah Heep. The latter we had the privilege of opening for, for a few years back. Still a great band with lots of playing pleasure. The disk on offer here contains rerecorded versions of their classics and 2 new songs. 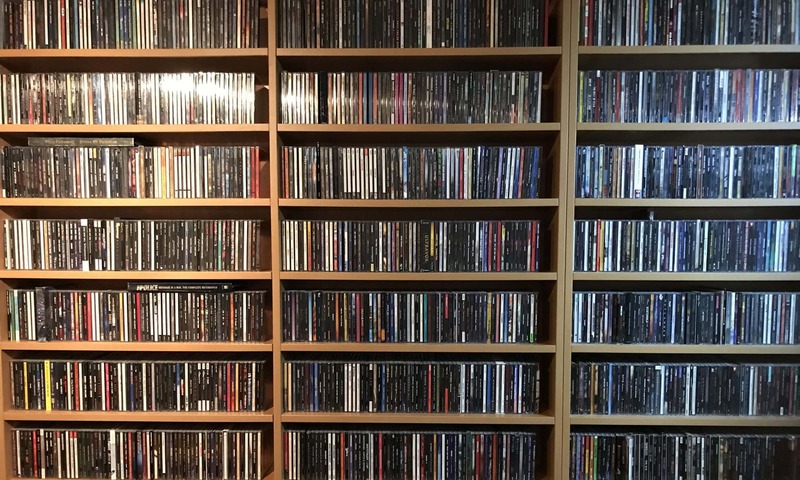 These fit in nicely with classic titles like Gypsy, Stealin, or Easy Livin´. You may ask yourself; do we need this? My answer would be yes! I think it is great to hear the voice of Bernie Shaw on these timeless songs. Of course, you can hear this live as well (and make no mistake, their recent studio output is absolutely relevant! ), but I feel they have succeeded in translating these songs into their current line up. That means only little change when compared to the original, but still sounding as convincing as need be. I bought the special edition, which also holds a live DVD, but I have yet to watch that. But I guess I already know what to expect. Though it will be nice to see “new” kid Russel Gilbrook hammering away on the drumkit.